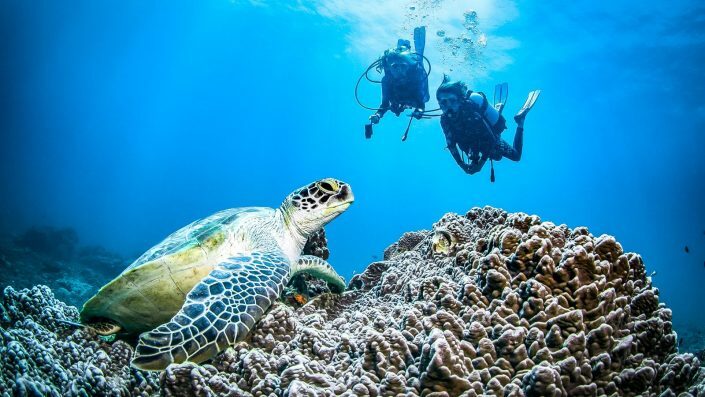 Kenya’s southern coast section offers some of the country’s top dive sites and reefs to explore. 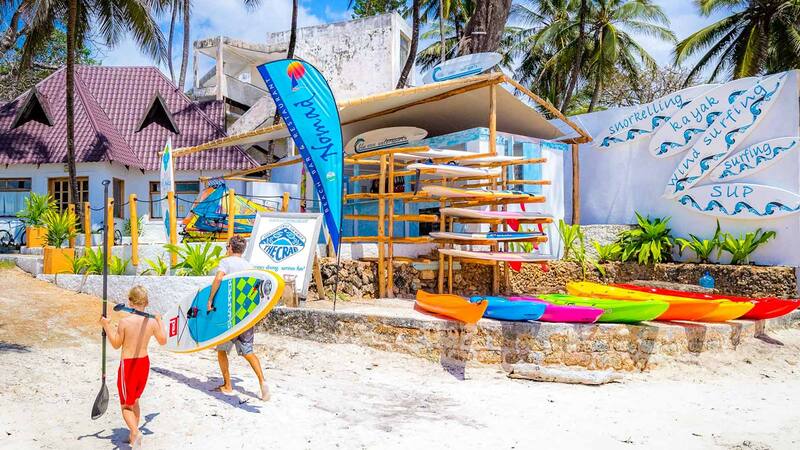 The Diani Beach area of this stretch of coastline also boasts an incredible community of turtles, a purpose sunk shipwreck, and from November through until February, there is the chance to encounter whalesharks. 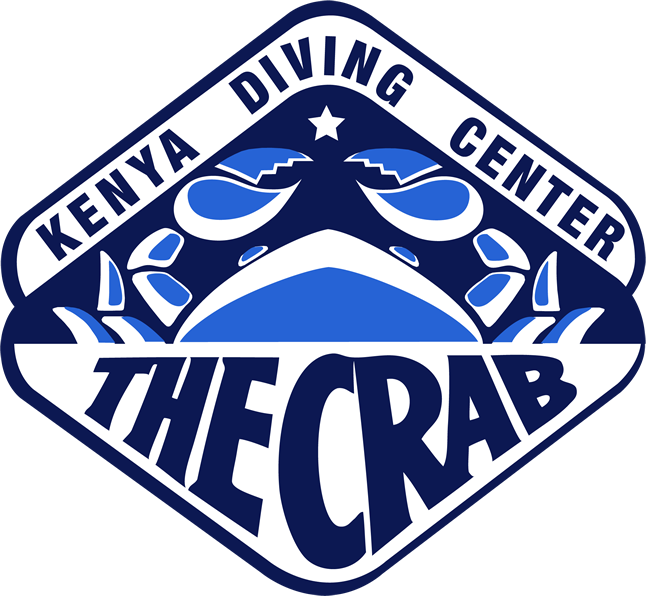 With over 30 years of diving experience in Kenya, Diving the Crab offers an unparalleled level of service and expertise in the industry. Offering a range of dive activities for certified divers, and PADI courses across 3 dive centres, Diving the Crab should be your first choice for scuba diving in Kenya. 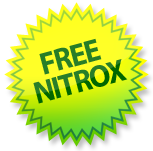 Dive with Nitrox for free! 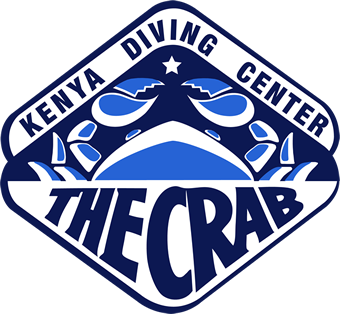 Diving the Crab is Kenya’s only dive centre that offers divers the chance to dive with Nitrox and at no extra cost! Nitrox, also known as enriched air, makes diving even safer and can be used to extend bottom times, especially useful when making repetitive dives. If you’ve never dived nitrox you can join our specialty course to get even more out of your time underwater. 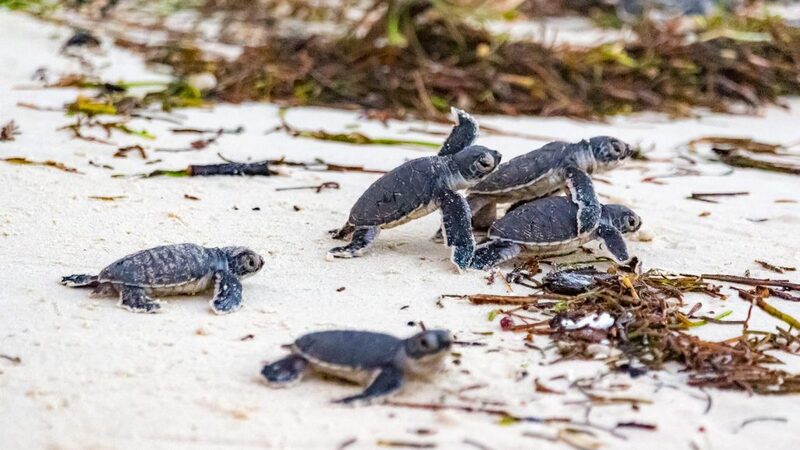 Diani Beach is a crucial hotspot for turtles on the south Kenyan coast and we are pleased to be helping in the conservation of these incredible creatures. 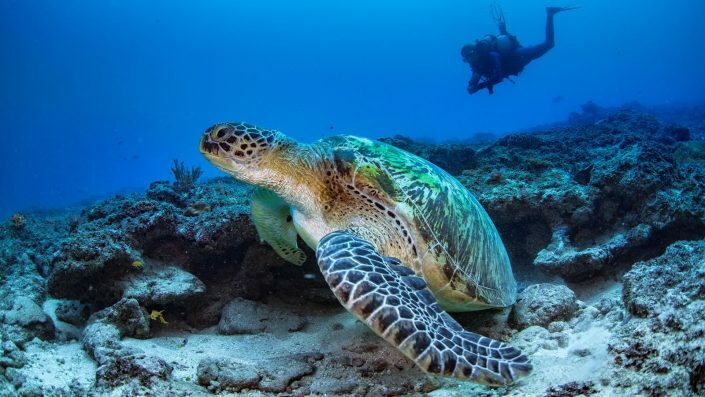 Hawksbill and Green sea turtles are regularly seen while diving, and we are very fortunate to have such a healthy population that are living right with us on our doorstep. Not only do we see these great creatures on our dives, but they are also using Diani Beach as a nesting ground, returning to the same stretch of beach where they too would have been born many moons ago. 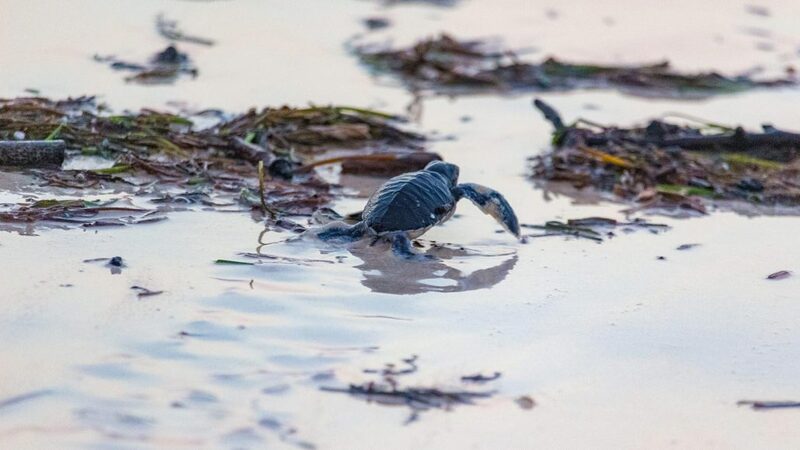 As we try to help protect and conserve the beach area to allow the turtles to continue to perform their centuries old rituals, we are pleased to report the creation of ‘Turtle Watch’, which is designed to help ensure that any turtle eggs laid have the utmost chance of survival. Green turtles can grow to lengths of 1.5 meters and can weight a staggering 300kg! Despite their size, they can swim upto 35km/h. Turtle nests take approximately 60 days to hatch, and the female turtle can lay between 100-200 eggs at a time. Both Hawksbill and Green turtles are currently classified as ‘Endangered’ due to hunting and poaching of eggs. Diving in Kenya offers countless opportunities for encounters with macro species and critters. The reefs themselves, and also the shipwreck that we can dive and explore offer a multitude of different species that will delight even the most demanding of macro lovers! One of nature's most prolific hunters, the frogfish is difficult to find as they camouflage themselve to the environment where they live. 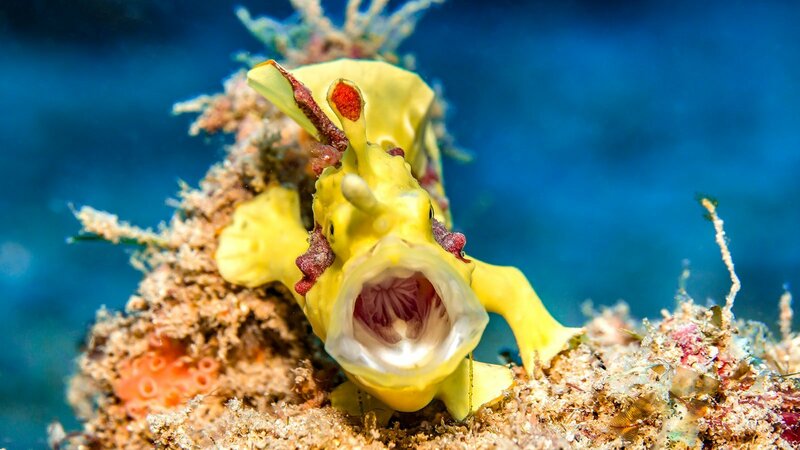 Coming in a range of colours, the frogfish is elusive and can only be found by the beadiest of eyes. 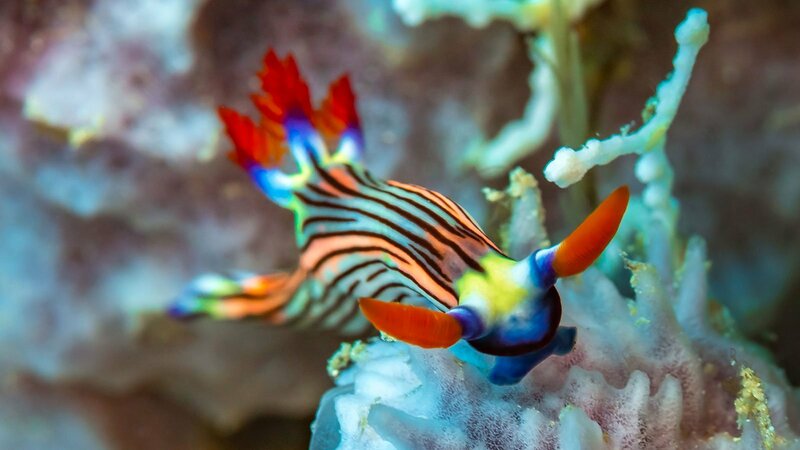 Much prettier than their above water cousins, these underwater slugs or 'nudibranchs' as they are known provide some of the most amazing displays of colours. Ranging from just a few mm to a few cms in length they can be hard to spot. Tucked away in small holes and openings on the reef, Blennies are a photographer's nightmare! 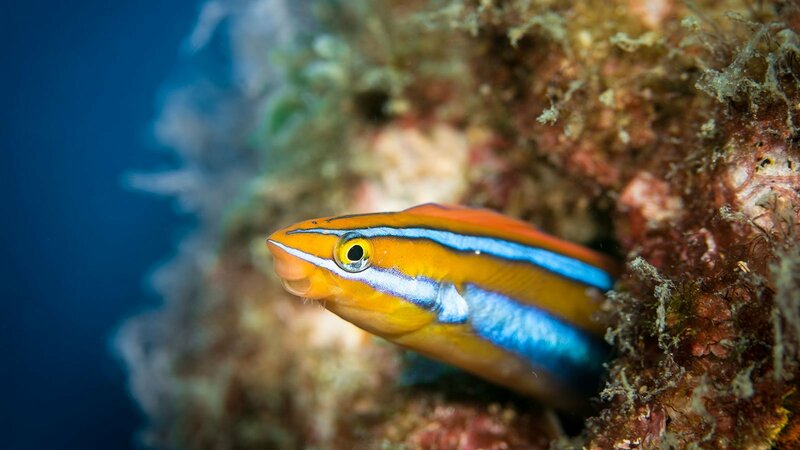 Quick to dart in and out of their holes, they are hard enough to see in the first place, let alone snap a photo these little fish! 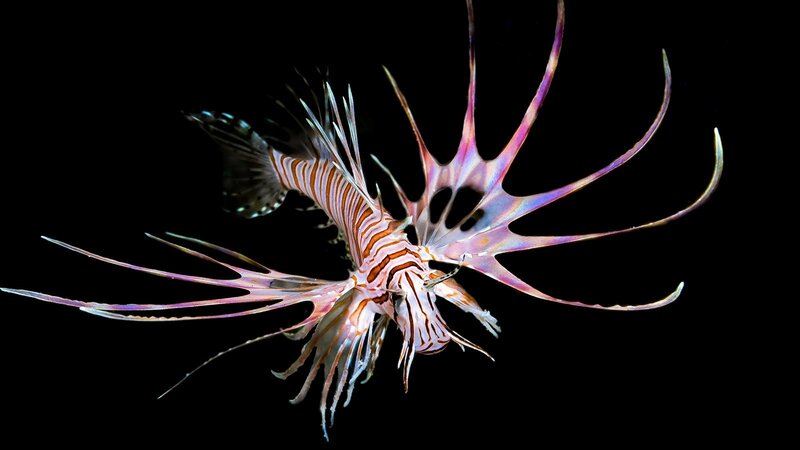 The graceful and enigmatic lionfish have been capturing the imagination of divers and snorkellers alike for many years. The reefs and wrecks that we visit provide many opportunities to encounter these beatiful, but poisonous creatures. Sunk on the 21st February 2002, MV Funguo ran aground on the reef outside Kilindini Harbor. She was salvaged and then re-sunk by Diving the Crab just off Diani Beach. Over the last 15+ years, the wreck has blossomed to become an artificial reef and home to a plethora of corals and fish. A must for any experienced Advanced Open Water diver. Nitrox recommended. With reefs and dive sites teeming with macro life, there are countless opportunities for great underwater photos to be taken around Diani Beach. The Diving the Crab team are on hand to offer any help and advice, and to ensure that they keep finding subjects to have their photos taken. Diving the Crab centres offer much more of a Diani Beach and Kenya experience than just scuba diving. 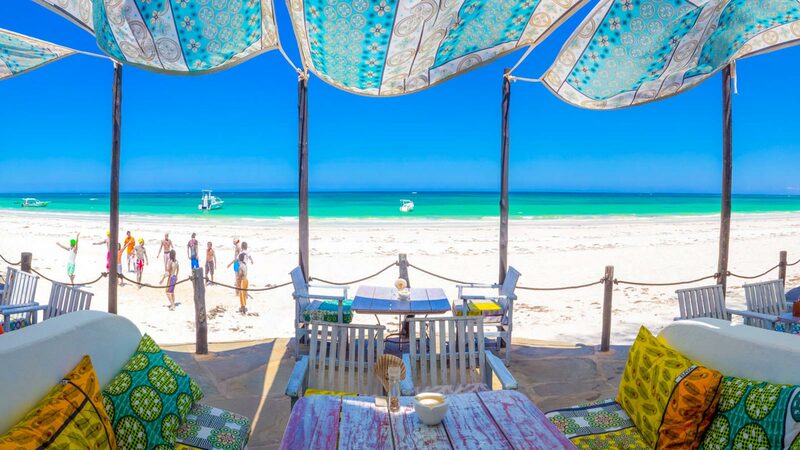 After a hard day of diving, snorkelling or kiting, what better way to relax than enjoying the unique vibe and great food and cold drinks at Diani Beach's hotest beach bar. 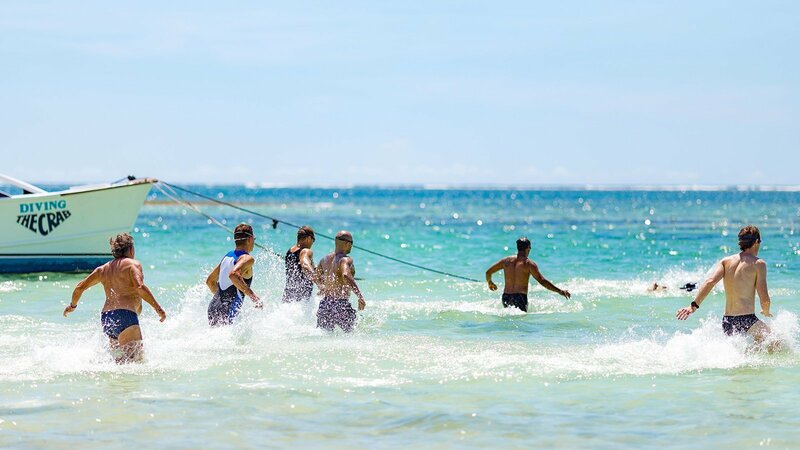 With so much Ocean right on our doorstep, there are a range of watersports to enjoy from kayaking to surfing, from windsurfing to kiting. The Nomad Beach Triathlon is back! Join us April 13th & 14th for this years event.